Magic has to be reciprocated with magic. There are no two ways about it. When a special sight is performed, one way or another, an equally special response is merited. This is most obvious in sports, when the acts of the players on the pitch are echoed by the triumphant roars of the crowds in the stands. It is such an experience that makes attending a game in person feel a lot different from watching it through a screen. These moments are precisely why iconic stadiums like Old Trafford and the Camp Nou have achieved their hallowed stature. Now, such a sight is furthered, for the home crowd at Juventus does something spectacular every time Ronaldo scores. 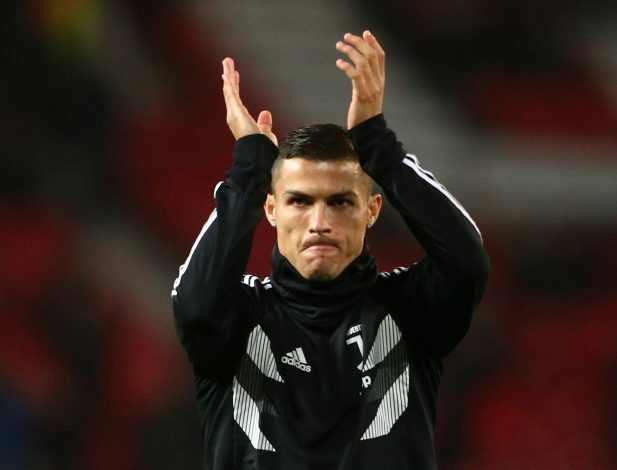 The former Real Madrid and Manchester United star raised some eyebrows with his initial hesitant performances with Juventus. However, he was able to put all those doubts to rest, and record after record has been broken by him since. The latest of these arrived by merit of his opener against SPAL on Saturday, which ensured that he was the fastest player to score 10 goals in Juventus’ history, reaching that feat in a mere 16 games for the Old Lady. After netting the goal, Ronaldo ran towards that corner flag before turning and engaging in his iconic celebration. This time, when he came down, the entire stadium echoed his cry of ‘Siii’. The sight was indeed a magical one. Having scored and orchestrated numerous goals, it was extra special to see the Portuguese superstar conduct the stadium’s collective response, akin to how an ace would control a large orchestra. Recent years have seen great feats in fans partaking in celebrations, with Iceland’s thunderclap certainly being the one that graces the mind. However, Juventus’ united Si may just creep in there as well.